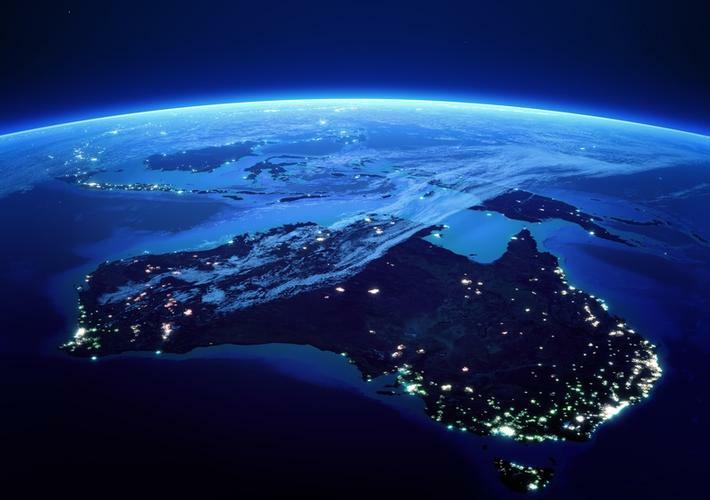 Want to know when just about every suburb in Australia will get hooked up to the National Broadband Network (NBN), and what technology will be used? Now, as a result of new documents released by the Department of Communications, you can. The Department released the extensive NBN rollout update documents, which run to a cumulative total of more than 450 pages and cover every electorate in Australia, in response to a Freedom of Information request. “This report is based on nbn Co's Weekly Report and is for internal use only,” one of the documents stated. “The figures contained in this report have been provided in confidence by nbn and are for internal use only,” the other document said. Together, the documents paint a detailed picture of the pace at which the network is expected to be rolled out. They cover when build will commence in specific areas, the number of premises in those areas that are ready for service, and which of them have an active connection. The information also highlights which of nbn’s multi-technology mix (MTM) infrastructure options will be used to connect premises to the network in each area, as well as the number of brownfield premises with connections and new developments with connections. The Sydney suburbs of Zetland, Kingsford and Eastlakes, for example, are set to see network build commence in the first half of 2018, via Hybrid Fibre Coaxial (HFC) technology. “As at 25 November 2016, there were 7,538 homes and businesses ready for service in [Sydney-based electorate], Kingsford Smith, and of these, 3,665 had an active NBN connection. A further 1,708 homes and businesses are currently under construction in Kingsford Smith,” the documents stated. In and around Adelaide, the suburbs of Hawthorn, Malvern and Glenside are amongst those that will be hooked up in the second half of 2017, using Fibre-to-the-Node (FTTN) technology. Read more Who are the winners and losers in the Govt’s $9B IT spending spree? “As at 25 November 2016, there were 32,964 homes and businesses ready for service in Adelaide and of these, 12,684 had an active NBN connection,” the documents said. The reports stop short of listing regions with less than 20 per cent of premises and less than 1,000 premises in an electorate. The new information dump comes after the company behind the network’s rollout, nbn, last year moved to abandon its three-year construction plan, which was to be updated each quarter. While nbn does provide planned availability and connection technology estimates via its ‘check your address’ feature on its website, a top-level view of the network’s rollout has been hard to come by. Such information provides a valuable benchmark by which to measure the company’s continuing progress in the network’s rollout. The new information comes as a push by nbn to have elements of its MTM rollout incorporated into the regulation that governs its pricing. But this was dismissed by the Australian competition watchdog. However, on 28 March, the Australian Competition and Consumer Commission (ACCC) published its draft decision rejecting nbn’s proposed variation to its Special Access Undertaking (SAU) to include new technologies such as FTTN, fibre-to-the-building (FTTB) and HFC - all essential elements of the company's MTM rollout. The freshly-published NBN rollout update documents can be found here.